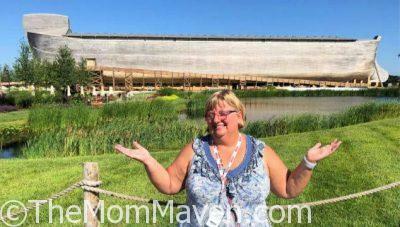 Our visit to the Ark Encounter by Answers in Genesis was insprational, educational, and thought provoking. Everyone should visit at least once. 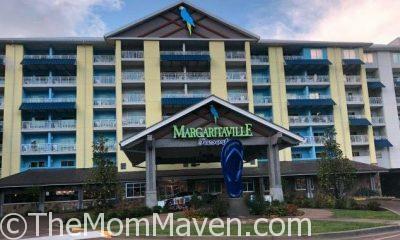 The Margaritaville Gatlinburg Resort is the place to stay in Gatlinburg. 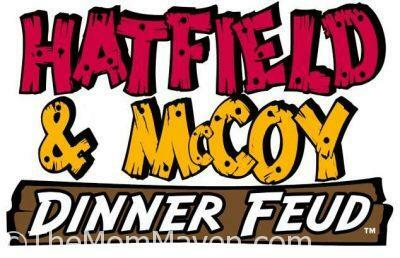 It is located right on Parkway in walking distance to dining and attractions. 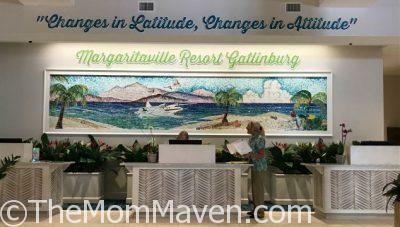 We thoroughly enjoyed the relaxing atmosphere, friendly staff, and delicious food, during our visit to the Margaritaville Gatlinburg Resort.